Create a home maintenance checklist that includes the preventative measures to keep your appliances in good working condition. Whether you’re a homeowner or renter, there’s a chance you’re making mistakes that shorten the lifespan of your appliances. Of course, normal wear and tear is expected. However, there are some common things we all do that almost guarantee harm to everything from our refrigerators and washing machines to the garbage disposal and more. Instead of waiting until your appliances have kicked the dust, start prolonging their lives now. Avoid these six mistakes and learn how to care for your appliances to avoid costly repairs or, even worse, an expensive replacement. When you fill your fridge and freezer with groceries, it limits air circulation and this can immediately begin to damage your unit by blocking the air vents and causing the condenser to burn out. On average, the cost to completely replace a refrigerator condenser is around $500. For optimum performance: Fill but don’t pack your food in too tightly. Clean out your refrigerator and freezer once a month and ensure that nothing’s blocking the vents. If you notice a problem with your unit’s ability to cool, call a professional to schedule some refrigerator maintenance. Avoid packing your washing machine too tightly with clothes. This one’s tricky, especially if you’re anything like me and feel the need to cram every last dirty pair of pants into that final load of laundry. However, when the washer is jam-packed, this puts extra pressure on the motor. For optimum performance: Make sure there’s plenty of room for your clothes to move and breathe. If you’re cursed with hard or mineral-rich water, your fridge or faucet-mounted water filters are likely pulling a heavy load. Whatever you do, don’t wait to change the filter once the warning light turns on. The last thing you want is for your entire family to consume bacteria and unwanted hard minerals. Not only that, but all those particles can clog both your filter and your fridge’s water lines. For optimum performance: Change your water filter every 3-6 months or as soon as the warning light goes on. 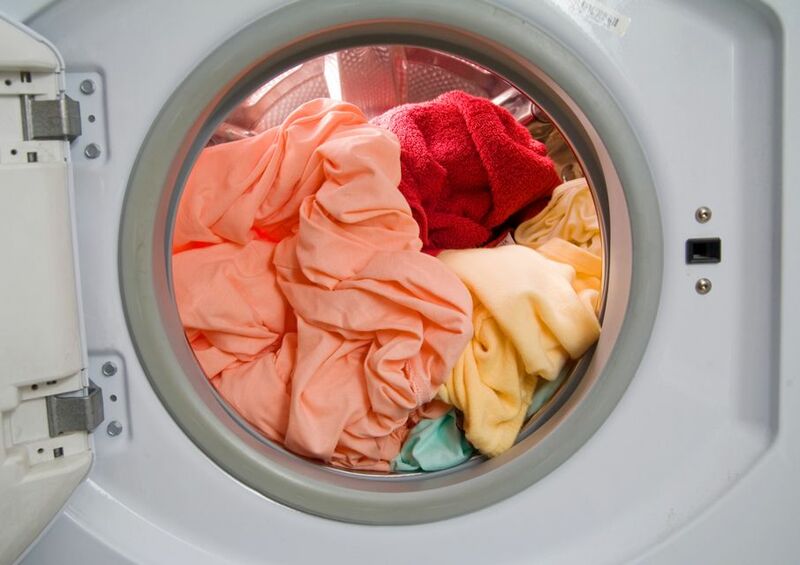 While over-filling the washing machine is definitely a big issue, all those items in your pockets also matter when you’re looking to prolong the life of your washing machine. Coins, screws, crayons, and lip balm are all normal things we keep in our pockets, and they can wreak havoc on a washer’s drain lines, causing a hard-to-fix clog. For optimum performance: Empty your pockets, zip up zippers, button your pants and shirts, and hook your intimates. A little prep goes a long way in keeping your drain lines clean! Even if you’re careful, gunk happens. It can easily build up in your gaskets and the crevices of even your cleanest appliances. Aside from food juices and crumbs in your refrigerator, you may notice grease build-up in your oven and mold along the edges of a dishwasher. All of these things can hurt your appliance by decreasing the seal on your gaskets and interfering with the appliance’s overall efficiency. For optimum performance: Don’t wait until it’s time for spring cleaning. Instead, pick one day per month to perform a deep clean on all your major appliances. Avoid harsh chemicals by using a disinfecting mixture of a half-cup of white vinegar with a gallon of hot water. Electrical energy spikes are extremely common. While they’re often caused by lightning, power outages can also cause an unintended surge. When this happens, the power running through your normal outlet isn’t diverted and runs straight into your appliance. For optimum performance: Use surge protectors to keep all your appliances safe in the event of an electrical event. 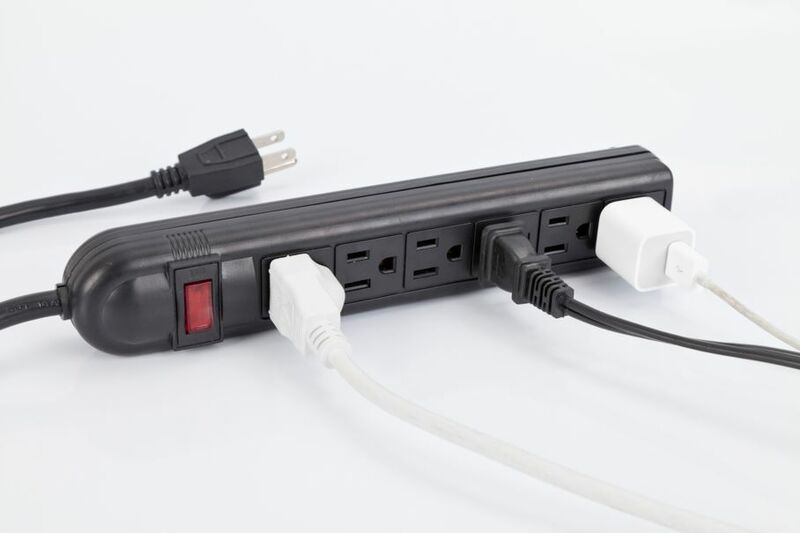 A surge protector diverts all that energy away from your expensive appliances! 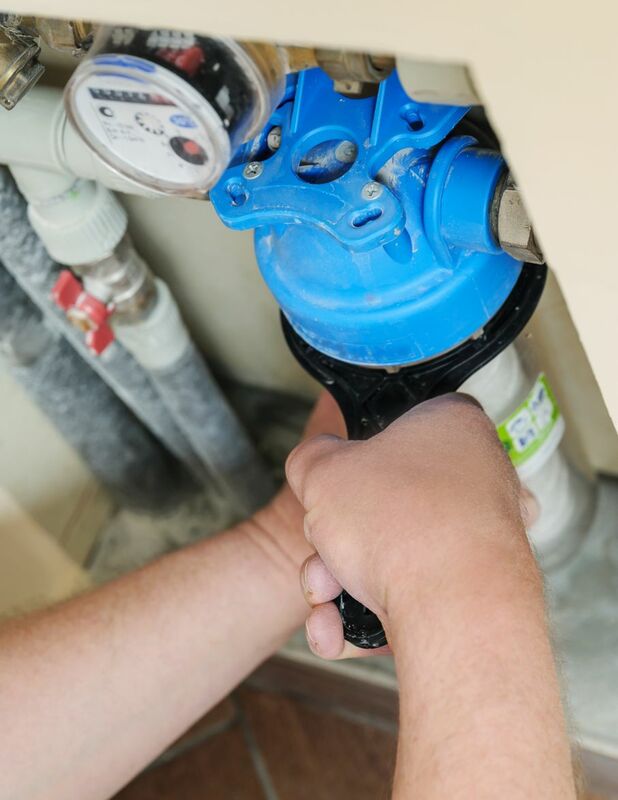 Now that you know six common mistakes that shorten the lifespan of your home’s appliances, create a home maintenance checklist that includes the preventative measures discussed above. By focusing on appliance maintenance, you can easily prolong the life of your pricey appliances.